A Website should reflect your style, brand and contain information about your products; not forgetting to include your contact information. It should clearly define what your website is all about and be attractive to the reader’s eye. 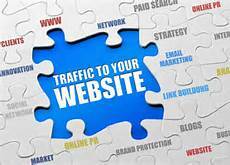 SEO Key Words should be on the main page to bring in potential clients from major search engines. Direct links to products should be easily available from the main page. Pictures should be attractive and visually stimulating.